Readers of this blog may know that I regularly listen to audio books. Let's not debate if such listening qualifies as reading, or any of that sort of nonsense. There are differences between listening to a story being read and reading it yourself, of course, and I am always clear which I am talking about. Listening to an unabridged audio book is simply another way to absorb a story. 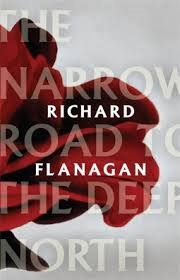 And frankly, the experience can be heavenly, depending on the beauty of the language and the skill of the narrator. Audio books bring the magic of fiction, or non-fiction if you prefer, to those times when holding a book or e-reader would not be practical. More stories, more of the time, who can lose? The two that follow are pure bliss. 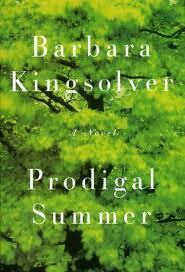 Prodigal Summer written and narrated by Barbara Kingsolver was my introduction to this author. I know a number of you love her work. The plot comprises three, gently overlapping, stories set in the Appalachian area of the US. Kingsolver's language and voice are hypnotic. I found her storytelling, and gift for entwining nature metaphors in her prose, like nothing I have ever heard (or read) before. I remember listening to this one mostly as I walked around my neighbourhood or was doing the dishes. I can still hear her languid and lilting Appalachian drawl when I think about this story. I remember just floating in the beauty of her prose. The stories depict the natural flow and ebb of human relations, to each other and the environment; I loved the whole experience. 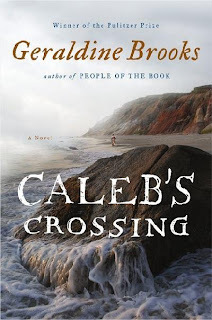 My second pick for a real audible standout, is Geraldine Brooks Caleb's Crossing. This one is narrated by Jennifer Ehle who you may remember played Elizabeth Bennett in the 1995 miniseries of Pride and Prejudice. I read Brooks first novel Year of Wonders earlier this year and loved it, so was keen to experience something else by her. Brooks is a brilliant storyteller of historically themed fiction. 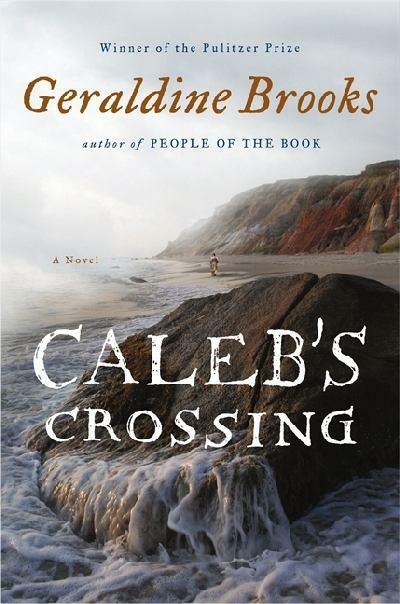 In Caleb's Crossing she incorporates the history of Martha's Vineyard, where she has made her own home with her family, with the story of Caleb, the first Native American to attend Harvard back in 1665. Or at least, it is the fictionalised version of what might have been his story. What is so intriguing with Brooks novels is that she always starts with one piece of historical fact, here the first Native American student at Harvard in 1665, and spins her magical tales from there. The story is told from the point of view of Bethia, a young girl living on the island with her pioneering family, who secretly befriends the young boy Caleb. This story was not what I expected or predicted. It is tragic and soulful and I am in awe of what Brooks has achieved. Ehle's narration is equally impressive as she produces the Puritan English and Native American speech effortlessly. This is the perfect example of where I know I have taken more from listening to the story being read by an expert, than I would have if I had struggled to imagine the unfamiliar language myself. On average I have listened to one audio book per month for the last four years, and these two are as good as any I have heard. I would recommend them to everyone. Especially to those that have not yet been converted to the audio book or may be wondering where to start.